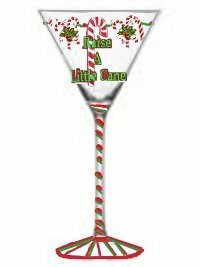 "Raise A Little Cane" hand painted Christmas candy cane cups and saucers just puts that extra sweetness to your Christmas morning coffee. 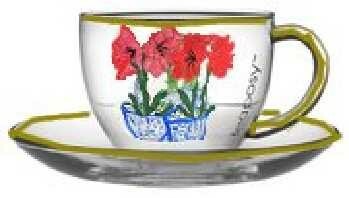 Each hand painted Christmas coffee cups and saucers put a little fun into the Christmas festivities. 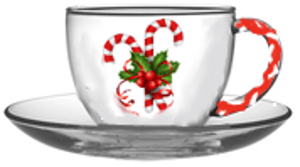 How about a little peppermint coffee in your candy cane coffee cups?